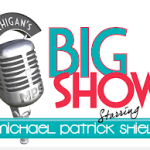 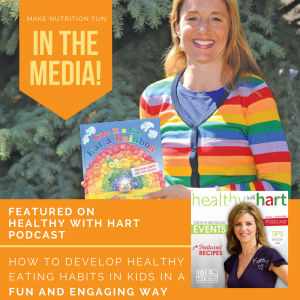 What fun to be interviewed by the very talented Kathy Hart of WTXM “The Mix” and the Healthy with Hart podcast. 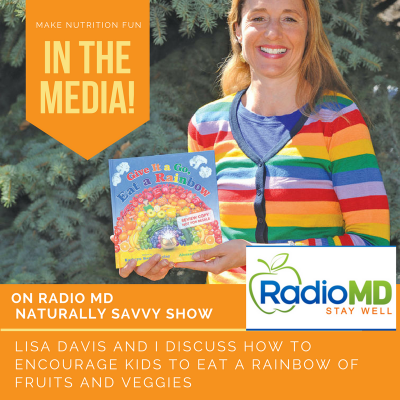 Keep reading below for your chance to pick up a free copy of my latest children’s book on healthy eating (Where Does a Rainbow Grow). 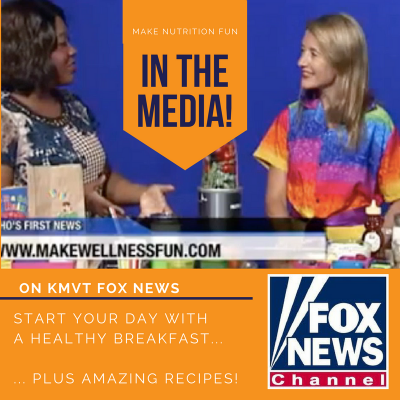 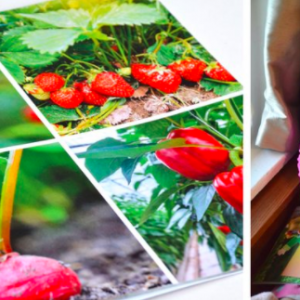 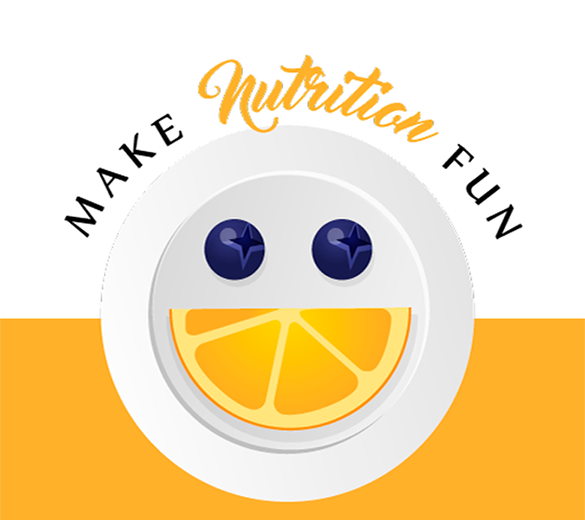 We discussed How to Get Your Kids to Eat More Fruits and Vegetables! 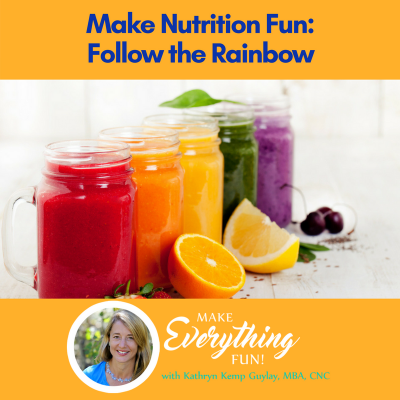 When I teach kids about eating a variety of fruits and veggies, I try to inspire them to eat a rainbow.